LONDON: An explosion at a military hardware factory in Salisbury, Wiltshire has left one person dead, British media reported on Friday, citing a police statement. 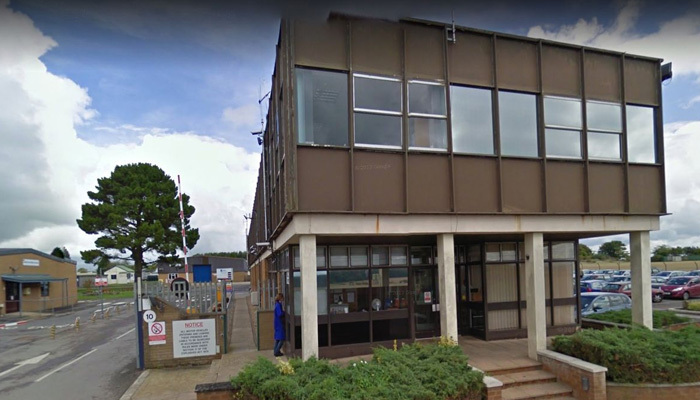 The explosion at the Chemring Countermeasures factory also injured another person who was taken to a hospital, the BBC and other media reported. The resulting fire at the site was extinguished, according to the report, which cited the Wiltshire Police. "We have two casualties that have been identified. One of them sadly died at the scene and the other has been taken to hospital in a critical condition," a representative of the Wiltshire Police was quoted as saying. Reuters could not immediately reach the police force for comment. Chemring Countermeasures makes products to safeguard military ships and aircraft from attack. An investigation has been launched into the cause of the incident, which has been contained and poses no risk to the people in the area, the reports said.